Chongqing Rail Terminal. Source: InterMax. 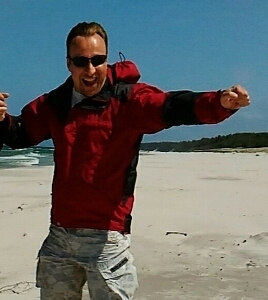 About New Silk Road, worldwide economic insight and a new Scandinavian Express service we talk to Piotr Karwowski – Business Development Manager. Piotr Karwowski (PK): Railroad initiative „One Belt, One Road” comes down to launch container’s trains between Europe and central Asia. Using Trans Siberian routes, traversing through Mongolia, Kazachstan, Russia, Bielarus and Poland, thence due west. These routes of rail convoys have been running since the beginning of the current decade, however for the past five years, at the request and the expense of Beijing with track connections to also include the internal provinces of the Middle Kingdom. Thanks to this innovation it brings China much closer than a decade ago. 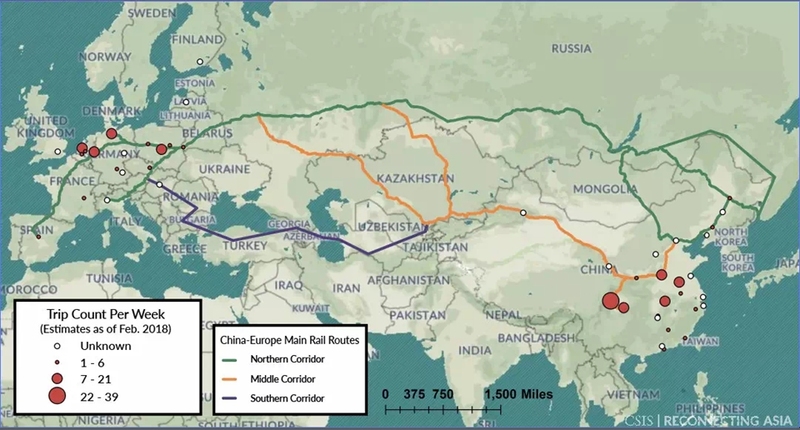 Rail corridors China – Europe.Source: InterMax. In response Scandinavian Express, are seriously considering for the ‘reactivation’ of the Silk Road Economic Belt as a valid commercial enterprise and to recognize a need to expand on the traditional shape of the trade routes into Scandinavian countries. This way we are contributing to the development of Polands advantage as a strategically placed country in Eastern Europe, by connecting the established industries of high technology, with the Chinese market’s huge demand and capability of mass production. DM: To which type of clients / branches is this new Scandinavian Express service targeted? PK: Our service incorporating the new Silk Road Economic Belt is aimed at all Scandinavian and Polish clients wishing to cooperate with the provinces of the Middle Kingdom. Especially important to shipbuilding and associated shipyard industries also for the high technology automotive industry where the timing aspect is a measure of supply chains effectiveness. By comparison to sea transport, the alternative is by rail networks which provides us with a huge reduction in transit time. 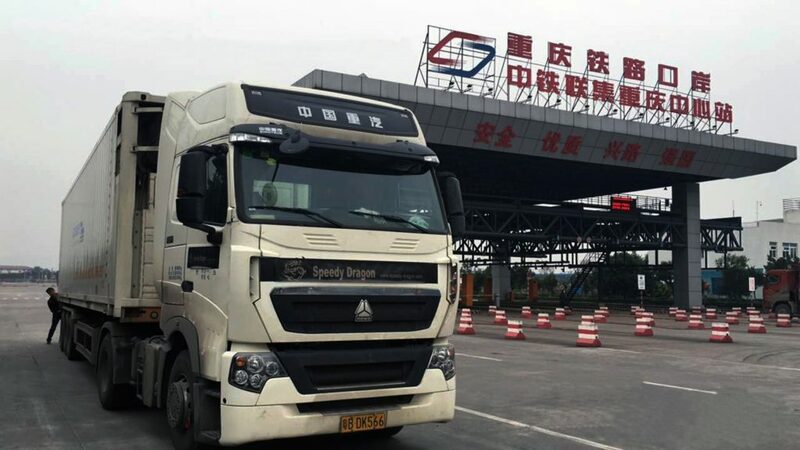 Achieving 12-14 days of Transit Time offered by SCNEX thanks to Silk Road connection in comparison to the conventional sea transportation of 28 – 42 days – that is a key advantage of the new service. At the same time, thanks to the Beijing authorities subventions, it may result into an enormous increase in efficiency of the supply chain based on our solution, against the slightly cheaper option of sea transport. Chongqing block train. 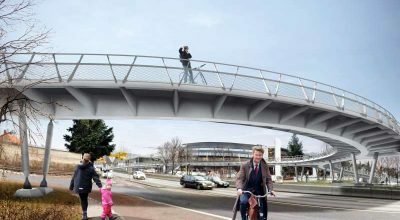 Source: InterMax. PK: The crucial factor to be realized in our service is a much shorter transit time. This subject became a main source of competitive prevalence, allowing firms to dramatically reduce their supply chains. This in turn translated into volume of stocks, their availability and storage costs reduction. It is contributing to increasing added value in supply chains by enhancing flexibility of deliveries, volume of assortment and a more direct delivery system for client which is effect into comparative competitions over other market participants. Indirectly it may have influence over reducing obsoletes, same way unnecessary but highly expensive taking for consideration modern production processes in technological leap forward era. Part loads conslidation and transport from / to Scandinavia, via Poland hub to China – door-to-door delivery up to 14 days! Source: SCNEX. The additional benefit against the other services in the market is possessing a direct commercial partner on the Chinese side. The collaboration in cooperation started in 2018. This direct relation gave us the confidence in offering a high quality of service to our clients. 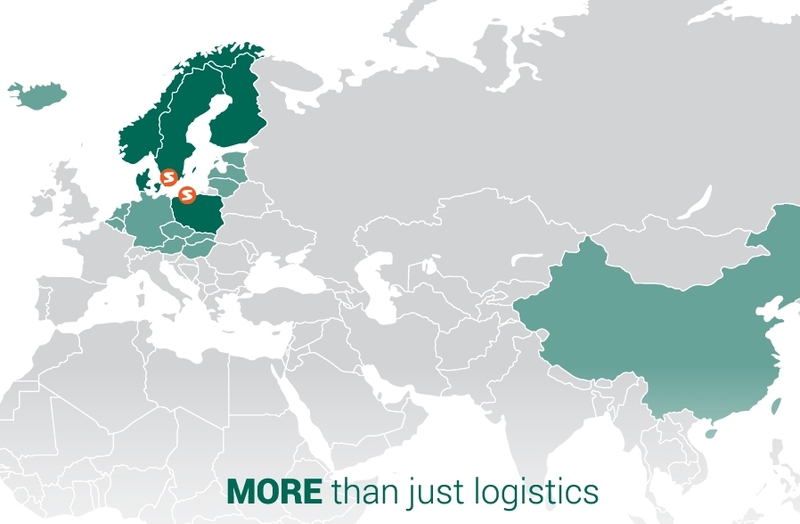 We have gained operational activities at each stage with our employees, not only here in Europe but also inside of China, the heart of Asia at the place of delivery. DM: Logistic companies are investing in multimodal terminals…How are you going to fit in „One Belt, One Road” as a Logistic Operator without direct access to terminal infrastructure? PK: Our geographic position in line with the route from Scandinavia to Małaszewicze seems to be perfect regarding Part Loads movement. It is particularly important regarding additional reduction in the operational time, due to the fact that consolidation of containers on our reloading hub allow us to send goods directly into next link of the supply chain. Chongqing railway port – oncarriage in progress. Source: InterMax. 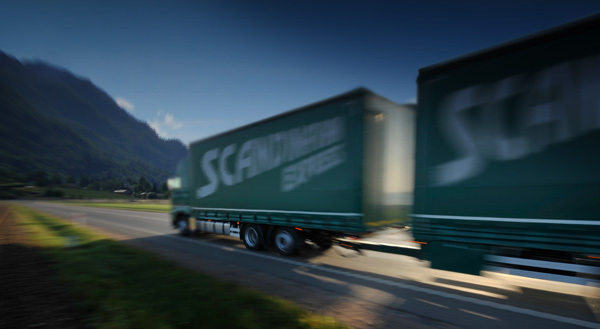 There is considerable significance with connecting our 25 years of experience in consolidating transports between Poland and Scandinavian countries and the enormous experience we hold in container transport to keep all links in chain connected. In that fact from the time of pick up to the point of delivery, all goods are under full and strict control. 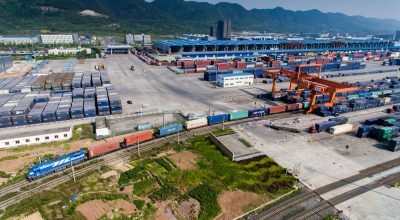 Having comprehensive transport solutions together with our Chinese partner controlling process we may also optimize time and conditions to deliver them directly into the rail terminal. Signed by Poland and China agreement let us use existing infrastructure on reloading hub by PKP Cargo in Małaszewicze. DM: What are your thoughts on the future of „One Belt, One Road” initiative in relation to Scandinavian market? PK: Currently the basic way of world largest exchange is by way of sea transport. Although it is cheaper than land transport and it is by far the slowest method of cargo transit. it may provide huge throughput which is unavailable for any other kind of transport. Rail connection under initiative „One Belt, One Road” is significantly faster and only marginally more expensive than sea transport. Comparative competiveness of objects based on the new Silk Road Economic Belt by reducing length of supply chains by shorter transit time will be on the increase. It seems that in a short space of time, it will become a real alternative for conventional JIT air deliveries in both directions. Starting from 2018 – China fully reachable in our services. Source: SCNEX. The new Silk Road Economic Belt has a chance contribute to change historical established world transport structure. 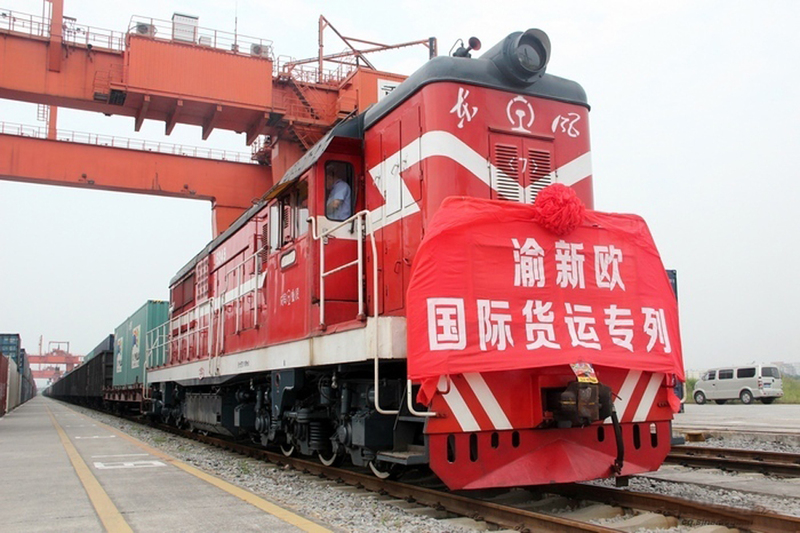 Thanks to opening rail road do China, Europe may achieve alternative, safer way of distribution goods and means of production what development may be more sustainable. DM: Thank you for conversation.